We offer a full dispensary with the highest quality professional brand products. At this point in time there is no regulatory body that regulates what companies put on the label is what they put in the product. 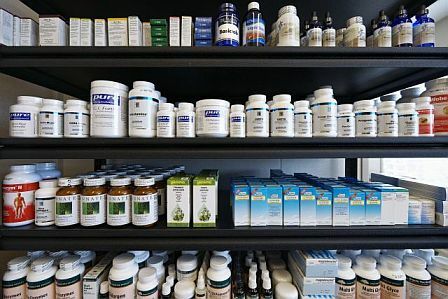 At Advanced Naturopathic Medical Centre we offer a full dispensary of professional brand products that do quality assurance testing, use the highest quality ingredients in the most bioavailable forms. This ensures better, more reliable results.